Josh Hutcherson has been cast as the lead in Hulu’s comedy pilot “Future Man” from Seth Rogen and Evan Goldberg. 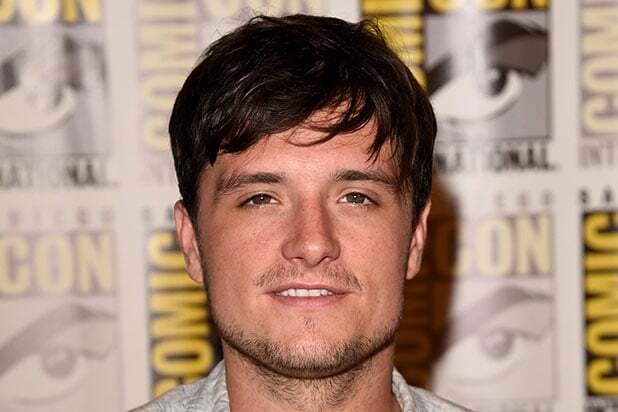 Hutcherson will star as Josh Futturman, a socially inept janitor who is also a world-ranked gamer. When Josh beats the final level of Cybergeddon, he’s visited by characters from the video game who claim it’s a training manual and he’s been selected to travel back in time and help them save the world. Seth Rogen, Evan Goldberg, James Weaver, Kyle Hunter, Ariel Schaffir and Matt Tolmach serve as executive producers on the pilot. Rogen and Goldberg will also direct. The script is written by Schaffir and Hunter. 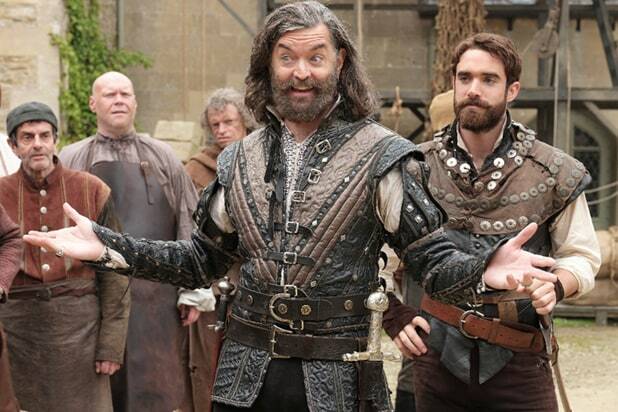 The project comes to Hulu from Sony Pictures Television, Seth Rogen‘s Point Grey Pictures, Matt Tolmach Productions and Hutcherson’s production company Turkeyfoot.